Summer was pretty great. New Game! 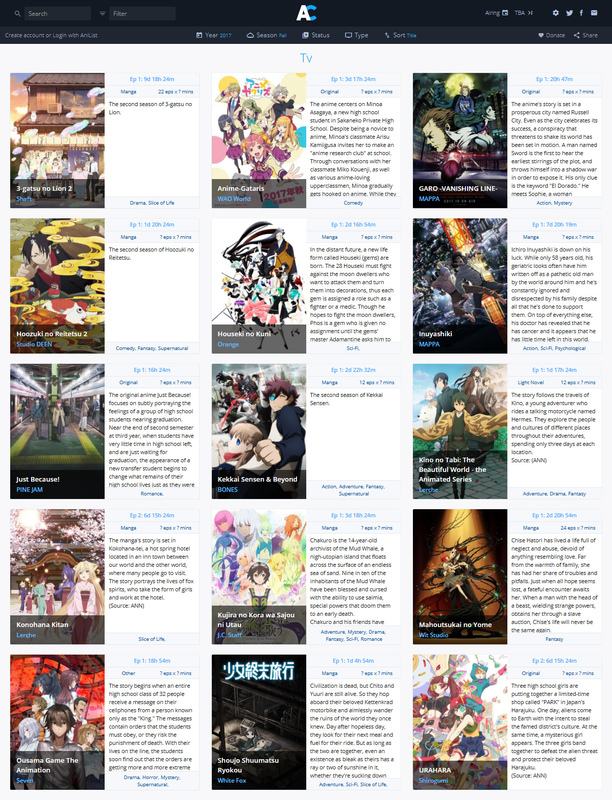 !, Princess Principal, Symphogear AXZ, Kakegurui and the masterpiece that is Made in Abyss – there was a LOT of great stuff, and that’s not even including My Hero Academia or Kirakira Precure continuing. Autumn’s looking pretty solid too – I’m picking up a bunch, that’s for sure. Speaking of ‘being excited for things happening at the moment’, card games! Legend of the Five Rings releases soon and I’m damn excited for it (not even just because I’m an irredeemable weeb!) and between rotation, the revised core set and the banned & restricted list Netrunner is looking a completely new game! It’s a great time to be a fan of LCGs, that’s for sure. Anyway, these are the cartoons I’m checking out for now.